As the historic Findlay Market expanded and catalyzed positive developments in Cincinnati’s Over-the-Rhine neighborhood, the new not for profit corporation operating under a lease with the City needed to revisit its business plan and become more operationally self-sustaining. 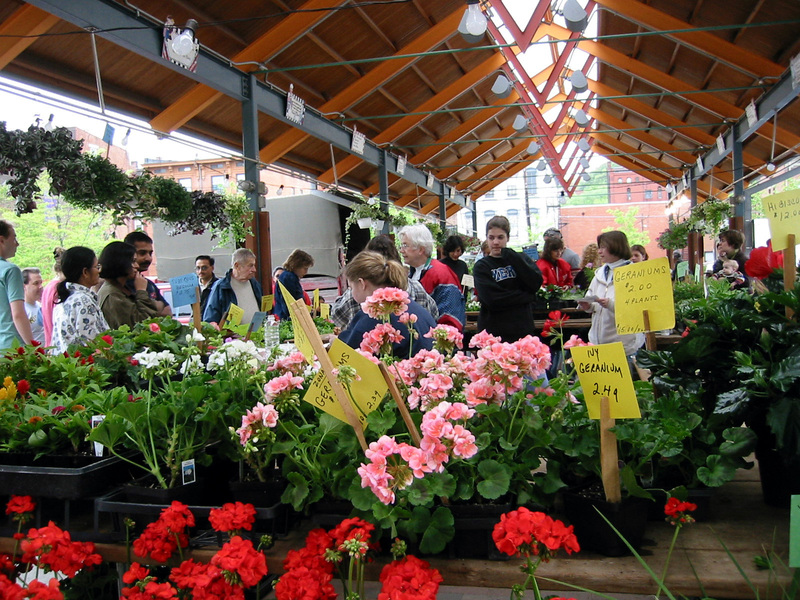 Project for Public Spaces (PPS) conducted a thorough study of business plans and objectives from similar markets around the country to determine the best ways to optimize income and determine fair rental rates and policies for Findlay Market’s growing vendor base. 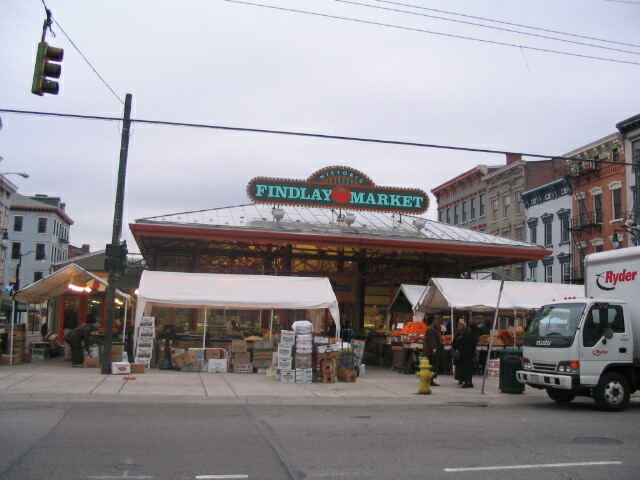 Using up-to-date rental and expense information from other markets, Findlay Market was able to plan for a more sustainable future based on a clearer understanding of the overall market economics. The market was able to keep rents affordable and create more parity among the diverse vendor community. Knowing that vendors can only afford to pay a reasonable percentage of their total sales, market management was able to create policies that bolstered its mission and maintained economic opportunities for all vendors.